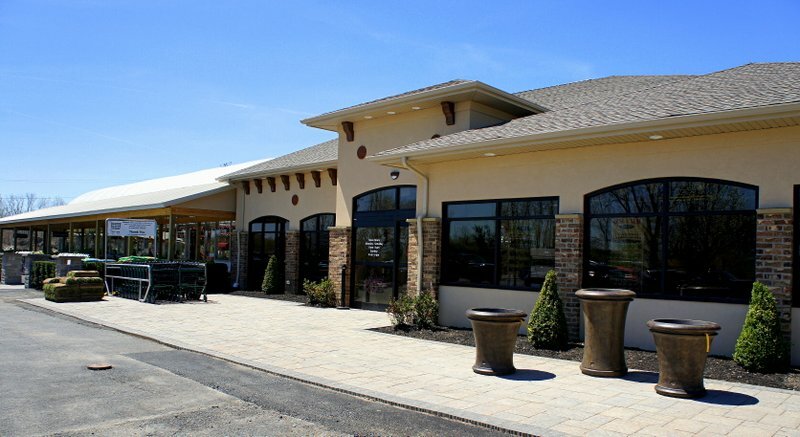 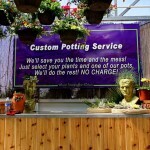 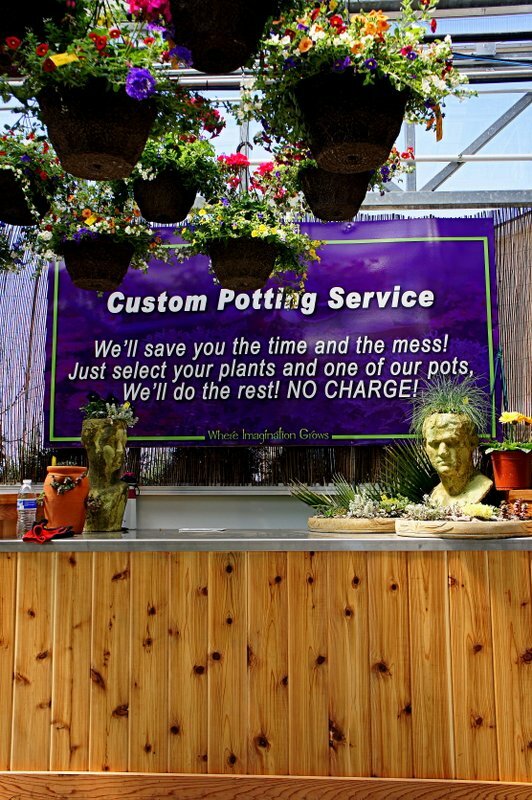 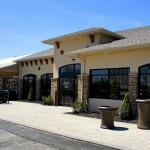 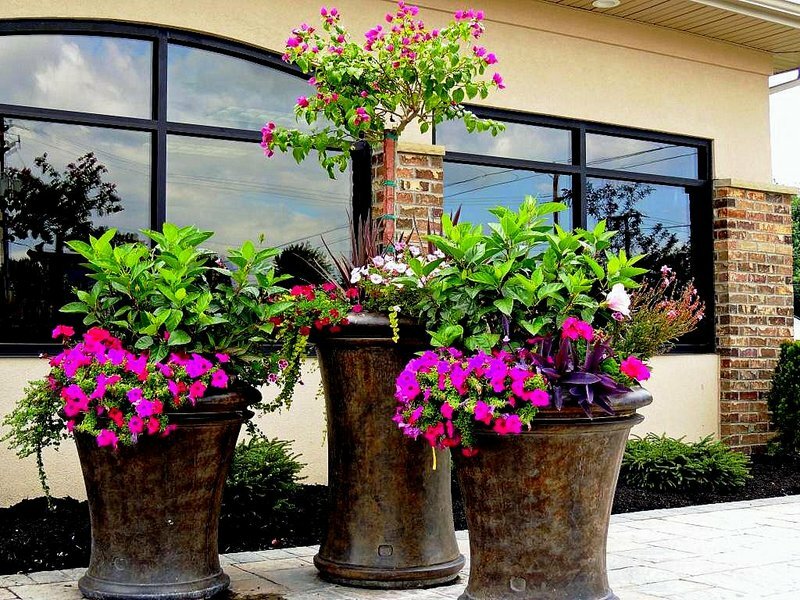 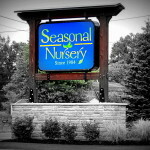 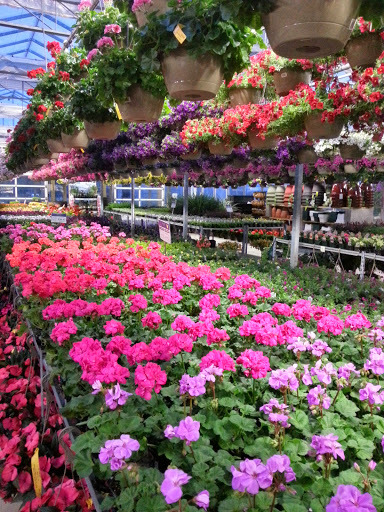 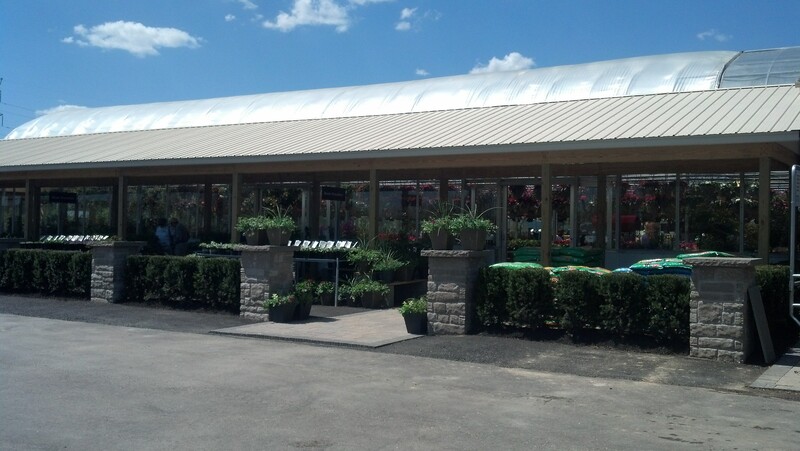 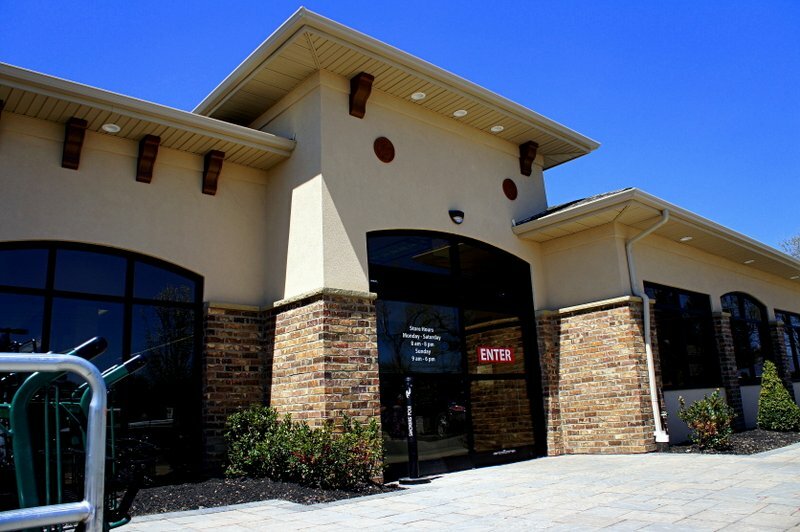 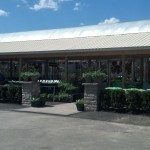 Join Us at our Nursery and Garden Center, located at 1120 Bullis Road in Elma, New York. 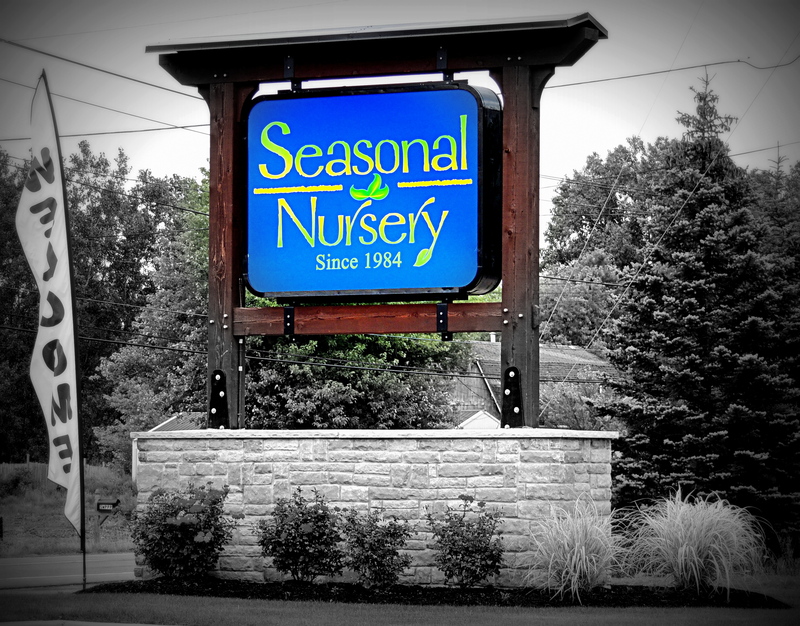 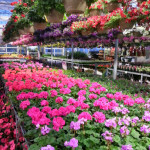 We look forward to continue providing our customers with the highest quality and largest variety of trees, shrubs, grasses, perennials and annuals. 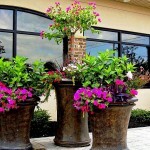 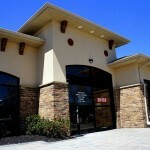 Our inventory of beautiful fountains and statuary is matched by no one in the business. 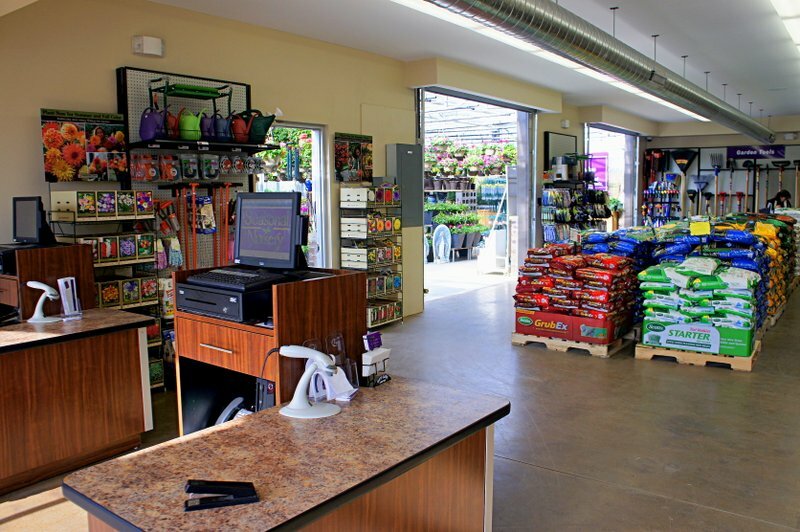 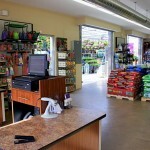 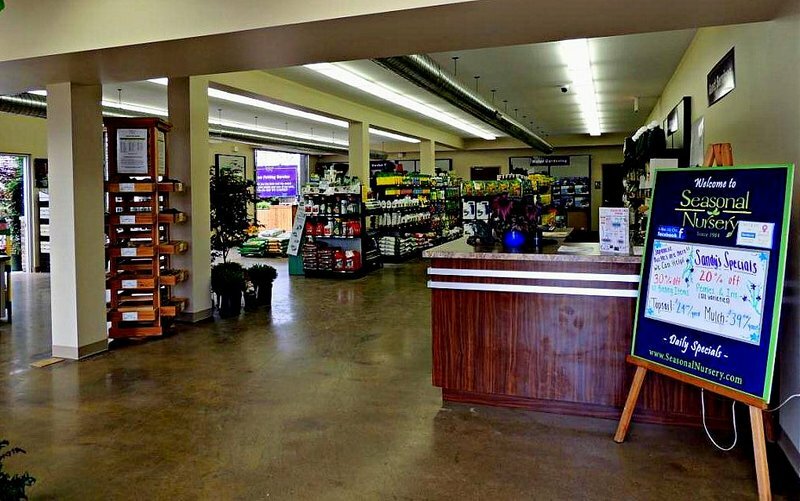 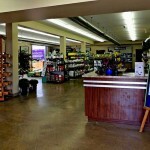 If you have a gardening question or need some advice on what to plant – stop in and speak with one of our experts!